What does it mean to be an effective school board member? Every Spring, Dallas Kids First interviews candidates who are considering election for the Dallas ISD School Board, and with each year, the Dallas Kids First team raises the bar for these critical leaders in our city. Below are the six research-based qualities our DISD constituents can consider when evaluating a candidate’s fit for trustee with some examples of DKF-endorsed trustees mixed in! Education advocates often speak of putting kids first and making decisions that focus on what is best for kids. Without question, it is the common thread between even the most disagreeable groups in the education space. What does it mean? For Dallas Kids First, it is about a trustee unequivocally driving their decision-making based on student outcomes. In a role that brings so much to the table, it is easy to get lost in the scuffle of non-student factors or spend time on a topic that ultimately has very little impact on student outcomes. With these goals at the center, it becomes easier to drown out competing distractions. 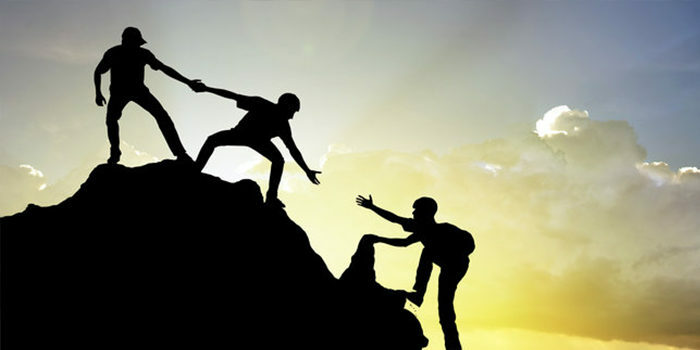 It is necessary that a trustee support their focus on student outcomes with proven and relevant organizational leadership skills suitable for the size and complexity of DISD. The skill set required for setting a $1.7 billion budget, considering the diverse needs of 157,000 students, and addressing contracts for 20,000 personnel require a person who can bring a valuable perspective to the board as policy decisions are made, budget goals are set, and the superintendent guides Dallas ISD administrative staff. A kids-first mindset, complemented by relevant leadership experience pave the path for effective governance. To make a meaningful impact, it is key that a trustee is anchored on student outcomes through their policy-setting, budgetary goals, and holding the superintendent accountable. Not wavering from these three duties allows the Dallas ISD administration to carry out the district goals in a cohesive manner and for the board to use their time communicating the successes and challenges of the district with all constituents. It is no doubt that Dallas ISD has made significant progress in the past few years. But, there is still much work ahead to ensure our students are reaping the benefits of a great public school experience. 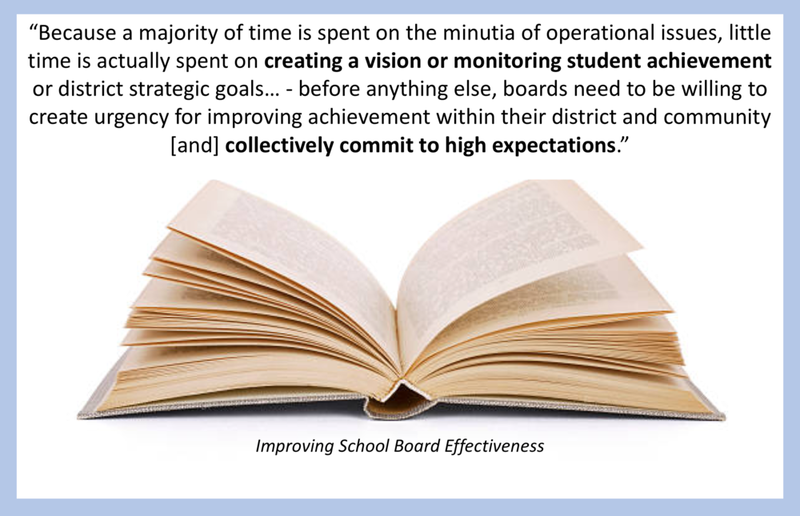 Our trustees must exhibit a sense of urgency with a tangible action plan that targets improvement for DISD performance. It is imperative to consider improvement not only for the trustee’s elected district, but also for the district as a whole. The trustees that move the needle for our students are those who take responsibility and accountability for this performance with all the tools at their disposal. Among the tools our trustees have at their disposal, one of the greatest is the community they serve. A trustee should have goals for partnering with the various community groups and stakeholders impacted by Dallas ISD when it comes to problem-solving, finding solutions, and policy-setting. Taking action towards creating this partnership shows that a trustee sees the value of working with diverse perspectives and populations. Our trustees must be equipped with a fundamental understanding of Dallas ISD’s student achievement challenges as well as knowledge of successes from other districts, states, or countries. This better positions the board to be critical when setting policy, setting budget goals, and holding the superintendent accountable for the success of the district. How do we know if our school board members are making an impact? The success of our students is the success of our board’s leadership. By investing time in monitoring the progress of our student outcome goals, our board is investing in the future of Dallas. One tool that facilitates this process is Lone Star Governance. The state has trained our board to focus on their impact with the Lone Star governance initiative. Through this training, our governing team is challenged with intensively focusing on one objective: improving student outcomes. Want to learn more? Browse our website for the "elections" tab to preview the 2018 election. Or, sign up for our list-serv and share your volunteer interests.